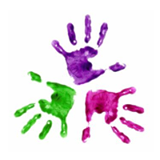 Run by experienced staff who create a very special caring and nurturing environment for all children. We accept children from the age of 2 - 4 1/2. Please contact Jane or Sandy for more information.